Heart Notes: Geranium, Ginger, Cardamom Oil. Base Notes: Amber Wood, Moss. 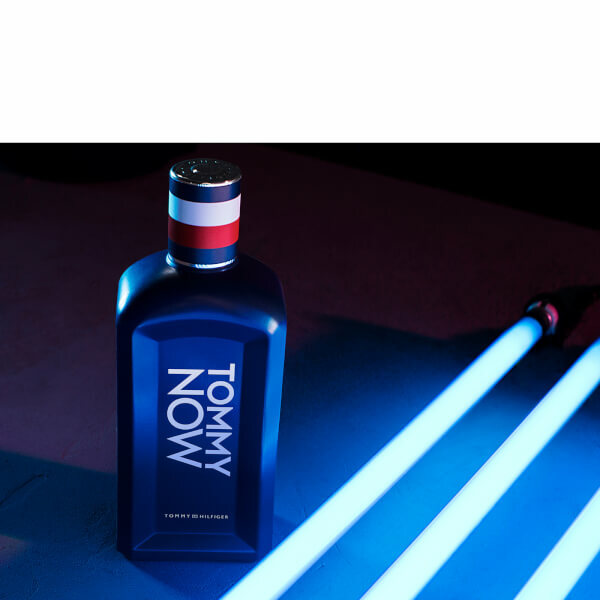 Discover Tommy Hilfiger Tommy NOW Eau de Toilette; a dynamic fragrance that blends fresh, spicy and woody accords. Zesty Bergamot and Mandarin are joined by Geranium, spicy Ginger and sweet Cardamom before Amber Wood and Moss create a warm, sensual drydown. 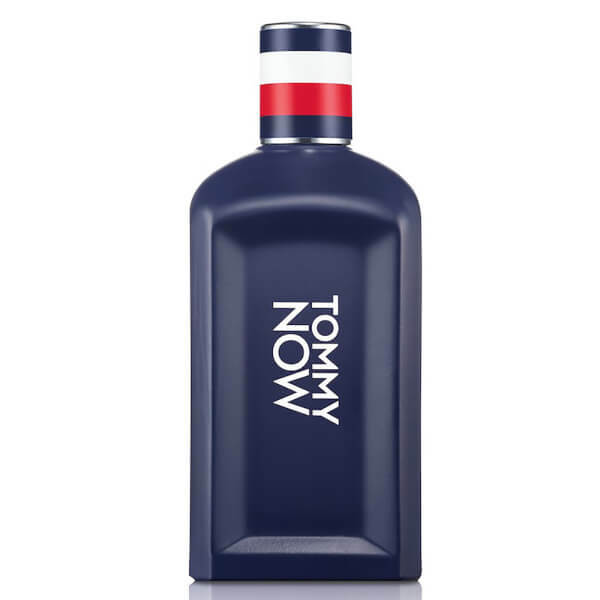 Housed in a modern bottle with a striped cap in the brand's signature red, white and navy colour palette. Bought for my husband as an early fathers day treat! We both love this fragrance - zesty fresh bit spicy really gorgeous with a wide appeal. Great price and service from Mankind as always. Bought for my husband for Xmas and he loves it. I like it too it's not overpowering or heavy just a really fresh fragrance. Great service from Mankind too.